Cut the sausage in small pieces and brown it on the stove. Drain and set aside. Dice the peppers and onions. Saute them and set aside. 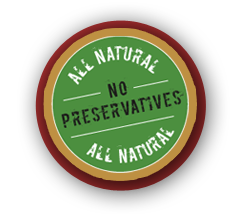 In a large iron kettle add all 4 cans of beans, brown sugar and Jacobi’s Barbeque Sauce. Heat this to a simmer, then add sausage, peppers and onions. Leave the pot on a slow simmer for an hour. Place roast in roasting pan, add water, salt and pepper lightly. Cover and bake for 8 hours @ 325 degrees. The bone will pull right out and the meat will be falling apart. Discard fat and bone. 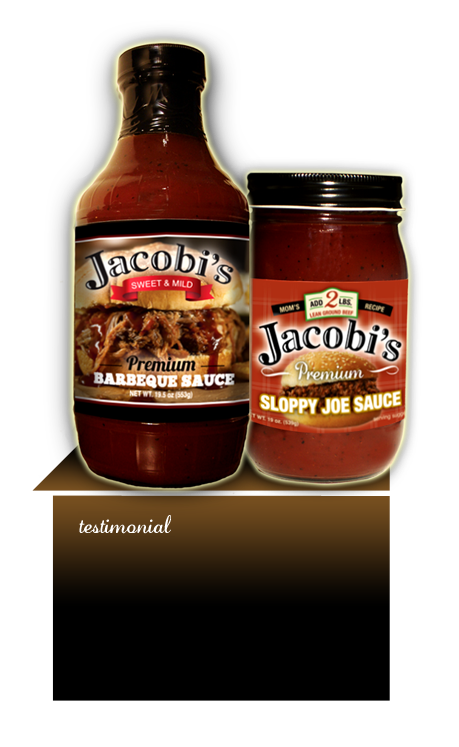 Shred meat and top sandwiches with Jacobi’s Premium Barbeque Sauce. 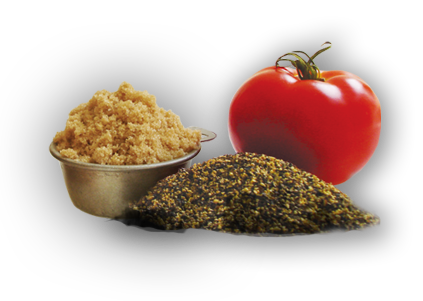 If you have a favorite recipe that you would like to have featured on our site, send us a message!